We are one of the leading foodservice repair companies serving customers along the coastal areas of South Carolina and beyond. We have 24-hour emergency service and same-day service available. Our technicians are prompt and reliable. 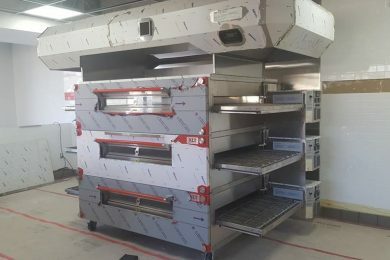 We have over 30 years experience and conveyor oven specialists. We are factory-trained, licensed, and insured. Our team is C.F.E.S.A certified. 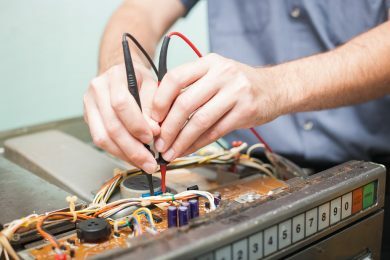 We are qualified to do the work that is needed to fix or maintain your equipment. 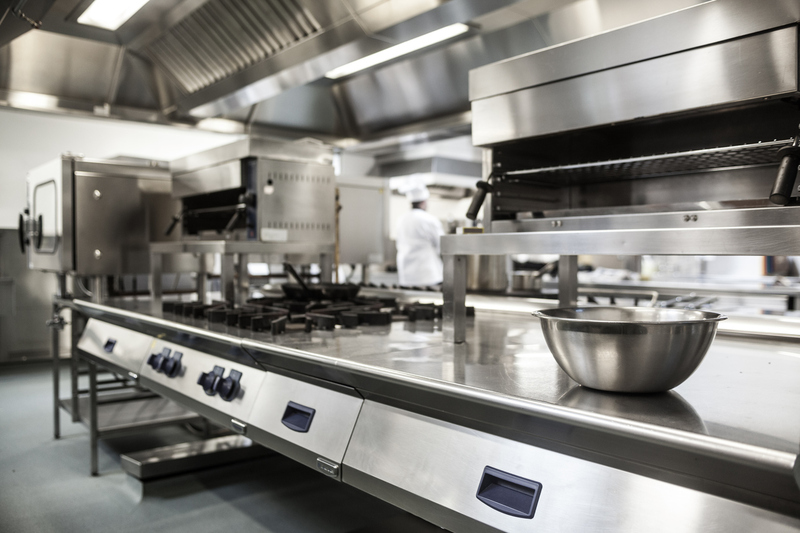 When it comes to commercial kitchens, we offer a full range of repair and maintenance services to keep your business running. 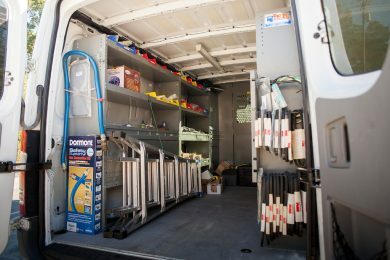 Our technicians perform repairs, scheduled preventative maintenance, and equipment delivery and installation. "I have been working with James and his crew at Carroll Foodservice Repairs now for several years, and they are always prompt and professional. 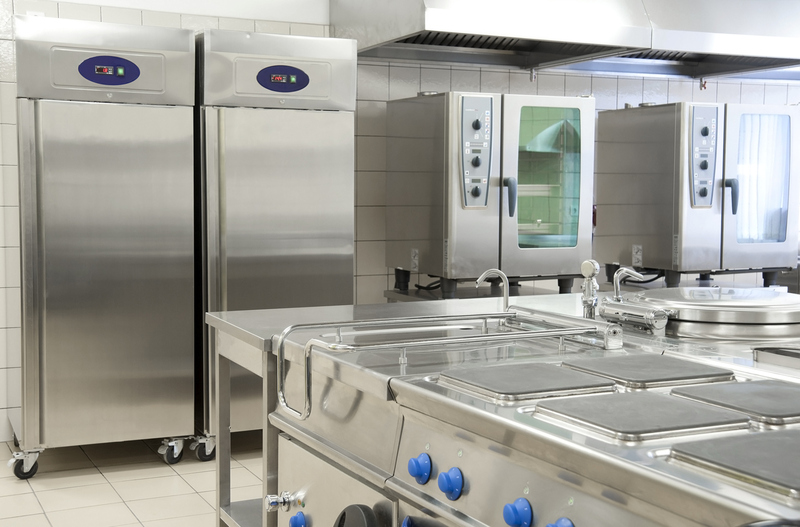 We have a very high-volume kitchen, and when something breaks down or needs replacing, Carroll Food Service is a company we can always count on. Their service is great, and they always come in with a smile. We highly recommend Carroll Foodservice Repairs for any food service repair--big or small!" 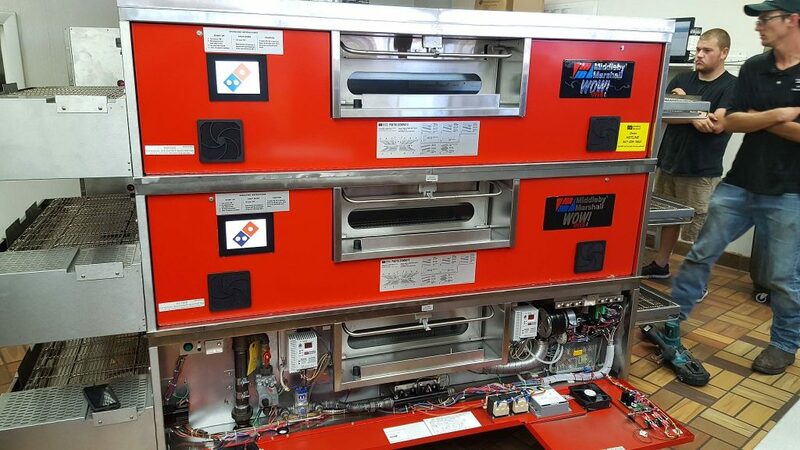 "Simply the best service company for commercial kitchen equipment." "James and his crew have always been very courteous and punctual and have gone above and beyond when servicing our restaurant. We would never use anyone else for our equipment repairs and are always happy with their customer service."